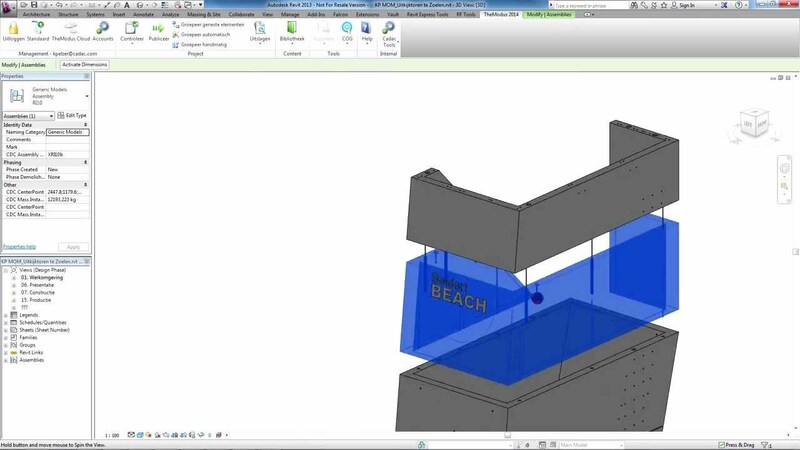 This Revit add-in will help you determine the centre of gravity of one or more objects in your Revit model. The symbol gives you a visual representation of the centre of gravity in your model. This will help you quickly find the best solution for your construction problem. Simple analyses of design variants will help you quickly find the best solution to your complex construction problems. Save time and money thanks to fast computation and visualization models that instantly determine the centre of gravity in your Revit model. Prevent accidents by analysing construction principles and techniques for lift engineering. 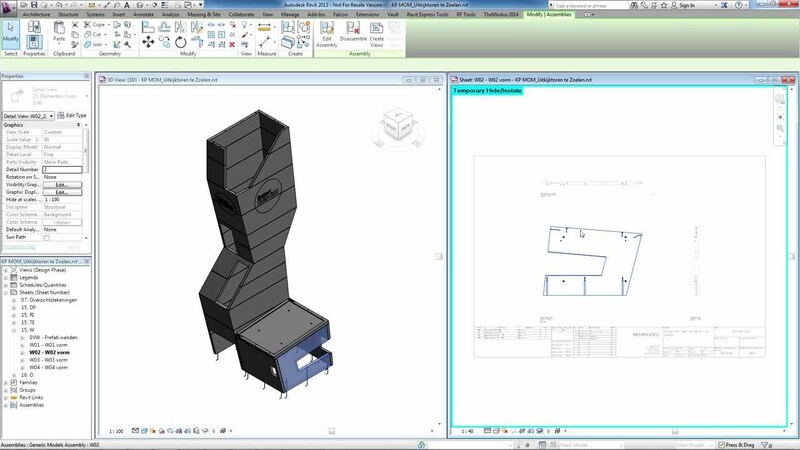 Whether you're working on a pre-fab concrete basement or a fully-fitted residential unit, by determining the centre of gravity in Revit you can plan your lifting eyes so the structure can be lifted straight upwards after production. This prevents the pre-fab concrete elements from being damaged when lifted out of the mould and saves you valuable time at the construction site. Would you like personal advice or further information about TheModus Center of Gravity? These solutions will improve your BIM workflows.